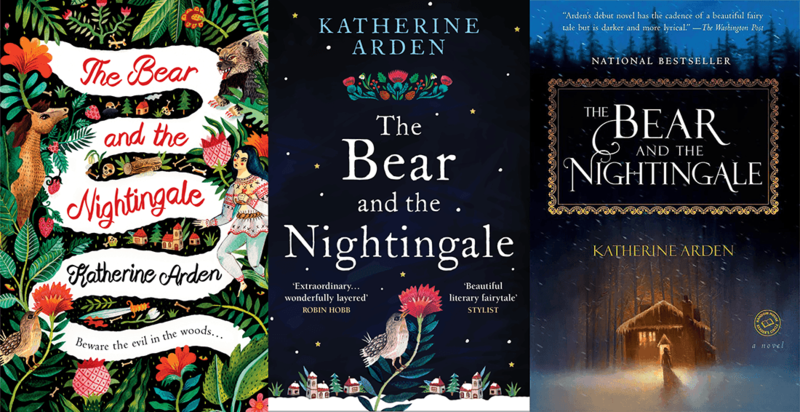 The Bear and the Nightingale by Katherine Arden is one of those books that not everyone seems to know about, but everyone who’s read it seems to love it. It’s a novel based in Russian folk tales, history and culture, and it’s the first book of her Winternight trilogy. The second book is The Girl in the Tower (released Dec. 5, 2017) and the third, The Winter of the Witch, is coming out January 8th, 2019. For me, this book was an obvious choice. I find Slavic culture fascinating. I love Russian words with their elongated vowels and the soft palatalized consonants, the charming diminutives used in their names, and the comforting low pitch of the language’s stresses. Plus, I’m a sucker for fairy-tale and folk-tale type stories. Of course, that also meant I had high expectations for this book. Before we proceed, can we please talk about this book cover? I’m so perplexed by what happened here. This is another one of those situations where the U.K. versions just seem so vastly superior to the U.S. version. Original U.K. / Current U.K. / Current U.S. The first one is the original beautiful cover, which was replaced by the second one, which is lovely as well, though not my favorite. And the last one is what’s available in U.S. which is not bad, but is certainly worse, right? The first one unfortunately is harder to find nowadays but the second one you can get pretty easily. Anyway, moving on. 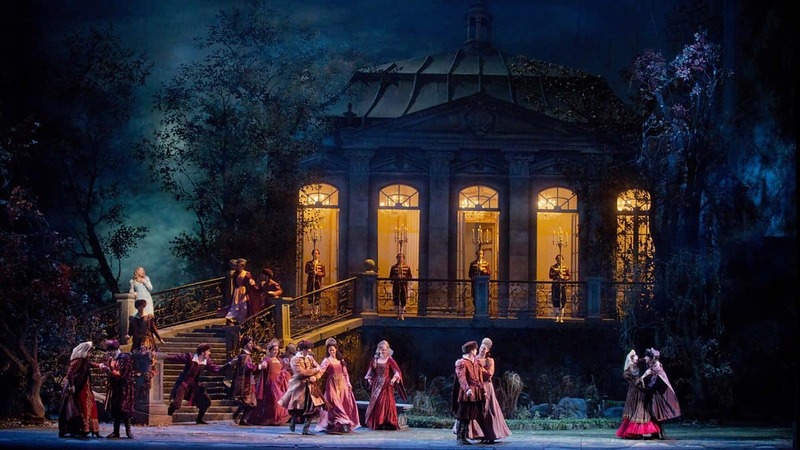 The Bear and the Nightingale takes place in medieval Russia with Czars and Grand Princes, lords and boyars (feudal Russian aristocracy) roaming about the land. Vasya and her family live in a small forested village, Lesnaya Zemlya, to the north of Moscow. Her father is a boyar, lord of their village as well as several surrounding villages. Her mother dies when she is young, but her mother believes that Vasya will grow up to be like her grandmother, a woman was said to have had witch-like powers and who was married to a Grand Prince. Vasya grows up on tales and of the old Russian gods and folkloric creatures. However, when she is older, a young Christian priest (known as a Batyushka) comes to town to take over the ministry of the small village around the time that her father marries a woman who deeply fears the old beliefs. When Vasya’s powers begin to materialize, she realizes she will have to rely on them to protect their village, even as her beliefs clash with those around her. The Bear in a Nightingale is a book firmly rooted in its cultural heritage. From the rusalka (a mermaid or water nymph-like creatures) to the domovoi (which are similar to house elves) and even upyrs (Russian vampires of lore) — the story is littered with the trappings of uniquely Russian folklore, lending it extra color, character and vibrancy. And while Arden’s novel is unabashedly fantastical in nature, it also covers the much more grounded topic of the clash between pagan and Christian beliefs in feudal Russia. I actually think the book could have been marketed to a wider audience. It’s mostly sold as a “book based on folklore” (which it is), but even people who generally aren’t folklore-fantasy readers can enjoy and appreciate the cultural and historical aspects of this story. I found her exploration of Russian pagan and Christian beliefs fascinating and unique, and I’d go as far as to say that this book is worth reading for that alone. As for the other aspects of the novel, Arden’s writing has an even, soothing and easily moving cadence to it that makes the book particularly readable. She also has a subtle playfulness in her storytelling, small bits of humor, that give it some charm. The slightly dark and fanciful plot moves quickly, making for an imaginative and enchanting ride. It’s not a perfect novel, of course. The character development is a little flat and the resolution of the book kind of comes out of nowhere and wasn’t entirely satisfying. Some aspects of the story are not as well developed as I would have liked, leaving me with some big question marks as far as the world-building goes; for example, the concept of how the “binding” of the spirit works is fairly murky. And a lot of the boundaries of the powers of both Vasya and the various spirits is clouded in ambiguity. But overall, the book is well worth a read. This is also Arden’s debut novel, so I’m inclined to give her some slack. I liked it enough that I plan on reading the next installments, but I hope they end up addressing some of my unanswered questions. I assume the subplots that are introduced but disappear (what’s up with Sasha?) will be revisited in later books, but I still wish they could’ve been wrapped up a bit neater here. The book introduces a variety of elements of Slavic lore or paganism, referred to as chyerti, which are basically spirits or demons. For example, Morozko, otherwise known as Ded Moroz, is known in Russian folklore as a frost demon. But before the introduction of Christianity to Russia, demons did not have the negative connotations they do now. Under the later influence of the Russian Orthodoxy and Russian authors, he transformed into more of a “Father Christmas”-type character. Here, the character of Morozko is entwined with that of Chernobog, a Slavic deity of death. Others that the book incorporates that haven’t been mentioned already include the vazila, a creature that looks like a man but has hooves and horns (not unlike the fawn in the Chronicles of Narnia), which is a spirit or demon that protects horses. And also the Leshy — forest spirits, known to be potentally dangerous but generally neutral towards humans depending on their attitudes toward the forest. As a sidenote, there is a small glossary of words at the end of the book that I (sadly) did not discover until I had finished the book. I hope that you all will make better use of it than I did. 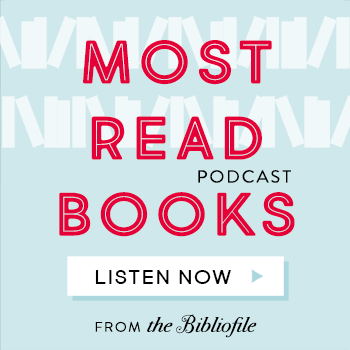 The Bear and the Nightingale is a pretty easy book to recommend to anyone with even a passing interest in folklore, Slavic mythology, Russian medieval culture or fairytale-type stories in general. It’s unique, fantastical and a relatively fast read. Even in the places where it comes up short, it doesn’t feel like wasted time. If you liked Spinning Silver or Uprooted (both of which have a folklore-ish type feel), you should consider reading this, though this novel is a bit darker in tone than Novik’s works. Also, its frosty setting in northern Russia make it a good wintertime book, to be read with a cup of hot cider at hand. Oh I love this book, thanks for bringing back the memories of this book. I didn’t realize the next one was coming out so soon, I’m excited to read it!!! Yes, me too! I’m trying to get caught up on the second book before the last one is released. Thanks for dropping by! Haha, it’s okay, I know how it is, but I really recommend giving it a shot. It’s a fast read (and if you see in my reviews, I have no problem admitting when a book is good but kind of dense or just drags). Hope you like it if you end up reading it! Ooooh, I’m glad to hear the second book holds up. I’m trying to find time to read it before the last book comes out! Honestly, if it sounds like it would interest you, I’d be surprised if you didn’t enjoy it. Try book depository for the UK version! Absolutely wonderful review. While I really loved reading The Bear and the Nightingale, I actually enjoyed The Girl in the Tower even better! I can’t wait for the third book! Thank you Breanna! I’m looking forward to the rest of the trilogy for sure! Very well-done review! This has been on my TBR for what seems like forever! I love myths and folklore. Thanks for this. I really enjoyed your review. Great review! I’m hoping to pick up this series shortly. I wasn’t aware of the cover changes though. But I do like the US cover. Thank you! I’d really recommend it. From the other comments it sounds like the second book holds up. It’s kind of nice that it has multiple covers, cause that way you can choose the one you like, haha. Happy reading! Hope you like it if you get a chance to read it! 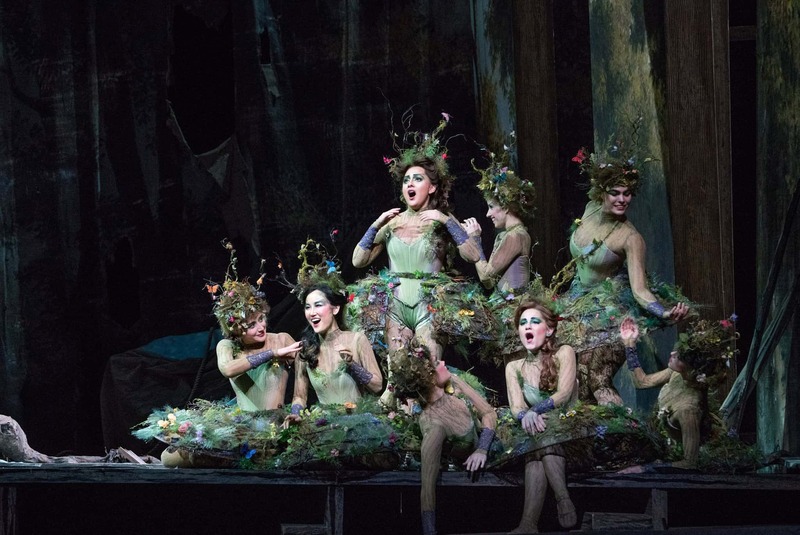 Great review, enjoyed your section on folklore – and the images from the Opera! I enjoyed the Book Cover comparison too. Agree with you on the character development too. I enjoy books with a background of folklore so this is a good one to add to my list. Thanks for the review. Awesome, hope you like it if you end up getting a chance to read it! :) Thanks for visiting! This book sounds absolutely amazing and I should immediately pick it up (well after all the other books I have to read of course). Although I haven’t read anything with this much culture or heritage before, I am sure I’ll love it. If you had the time, could you maybe check out my blog? I’m new here, Thank you! Hope you like it if you get a chance to read it! Good luck with your new blog! And welcome! Fantastic review Jenn! I really liked this book and even purchased my copy from the UK so I wouldn’t be stuck with the boring cover. The US does everything a little on the cheap side compared to book making elsewhere. I loved the Russian folktale aspect of the book and read it for that alone. Thank you! I actually did as well — I have a copy of the paperback with the original cover and a copy of it with the current UK cover. :) Thanks for dropping by! I’ve read this book and I enjoyed it so much. I can’t wait for the next book. Fair enough, I love a nice cup of tea as well! :) Hope you like it if you get a chance to read it! What an interesting story. I didn’t know people wrote such things these days. Thanks for sharing. Great review. I feel like I want to reread this one because I had a hard time getting into it when I read it, maybe I just wasn’t in the mood or something. Thank you! And thanks for reading the review. I’ve heard some people say they actually liked the second one better than the first (this is her debut novel after all) so may be worth trying that one out? Thank you for dropping by! I had the book on my tbr for the longest. I didn’t know it was deeply rooted in Slavic lore. But I love folktales so I will definitely pick this up soon. Wonderful review. Hi Josephine, I’m so happy to hear that. Thank you for your kind comments and thanks for dropping by! I actually like all the covers equally. The US cover doesn’t make the cultural connection as the two UK covers do, but it is a beautiful cover. This sounds like quite a wonderful book. I will have to check it out. Thanks for such a thorough and thoughtful review. Thanks Jennifer, a brilliant review! I’ve been wondering whether to read this for a while and you’ve convinced me to give it a go. Interesting to see the US cover, though the UK one still comes out on top for me. That’s awesome, I’m glad to hear that. Hope you like it if you get a chance to read it! I’ve been on the fence about this book, but I think I might try it! Yeah I much prefer the UK version of the cover. I really loved how this book engaged in folklore too. Great review! Thank you! Yeah, I suppose it’s nice to have options, I guess? Thanks for your thoughts! Thank you! It’s a delightful book, hope you love it if you get a chance to read it!